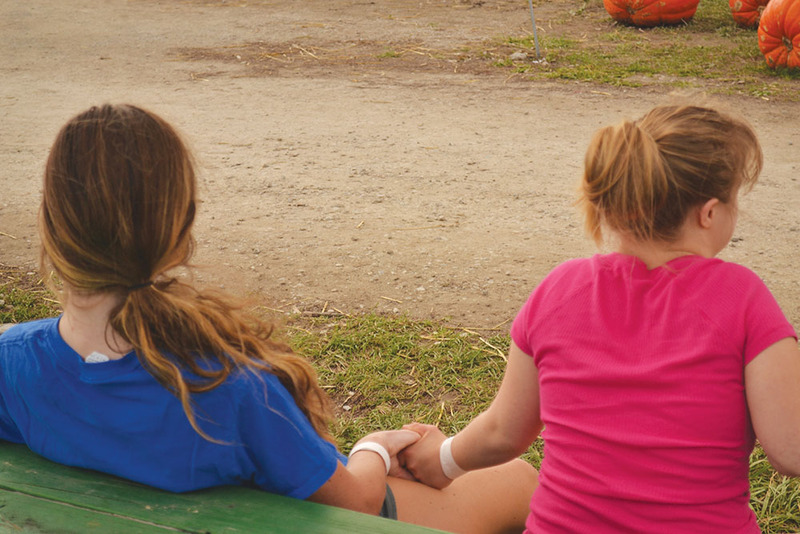 BEST FRIENDS FOREVER: Reilly Sickels, Best Buddies member and junior, holds hands with Sarah Cundiff, Best Buddies member and sophomore, during an event. These events form strong bonds between peers and buddies. For this, both Stigter and Ellis are involved in an eight-week-long fundraising campaign, which started Sept. 13 and lasts until Nov. 10, in which they are each trying to raise the most funds and awareness for the program. The money the two of them raise will go to towards the state organization. 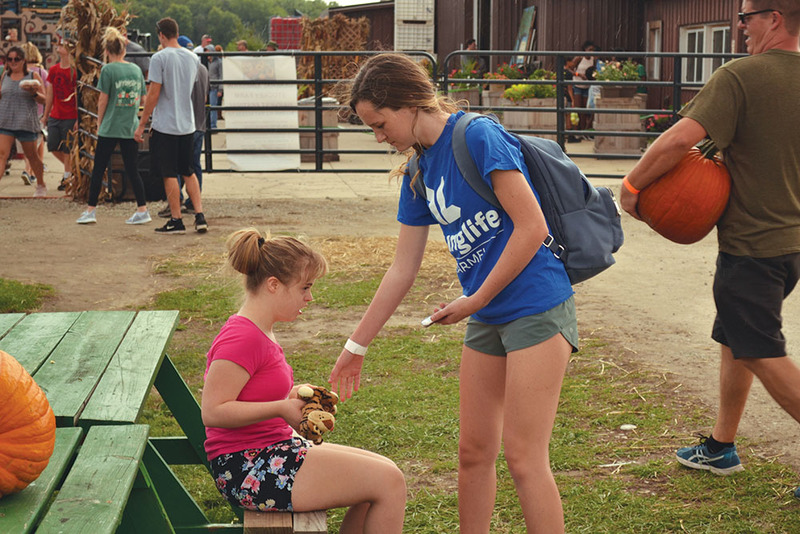 Best Buddies members enjoy time together during their hayride. Upcoming events include a Halloween party on Oct. 31. As part of this process, Stigter said she hosts Chick-Fil-A “Give Back” nights, works booths at the Farmer’s Market and urges people to show their support for the program. On the other hand, Ellis’ campaign has included sending numerous letters to businesses asking for donations as well as hosting “Give Back” nights like Stigter has done. For Ellis, it was her relationship with her cousin who is severely autistic that influenced her to become involved in the club in the first place. Ellis said she noticed her cousin had difficulty retaining friends and wanted to do something about it, so she joined Best Buddies. 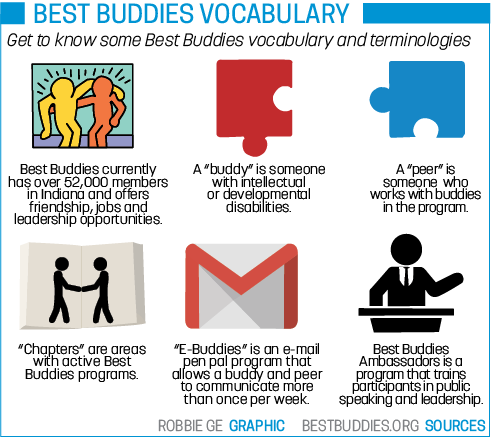 Best Buddies has eight formal programs. According to Ellis, the success she had at Butler by receiving the Indiana College Chapter President of the Year award has motivated her to increase the impact that CHS’s chapter of Best Buddies has on those with disabilities. 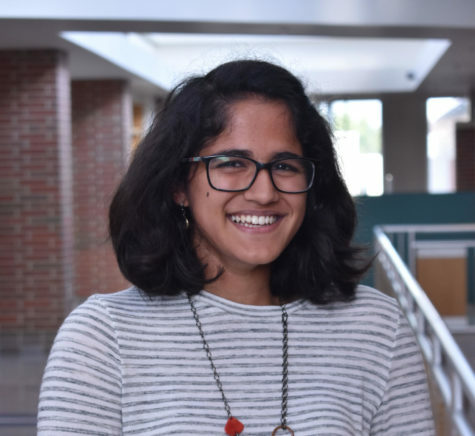 She said seeing the impact her work with the program had during college has encouraged her to be more passionate about her fundraising for her “Best Buddies Champion of the Year” campaign. 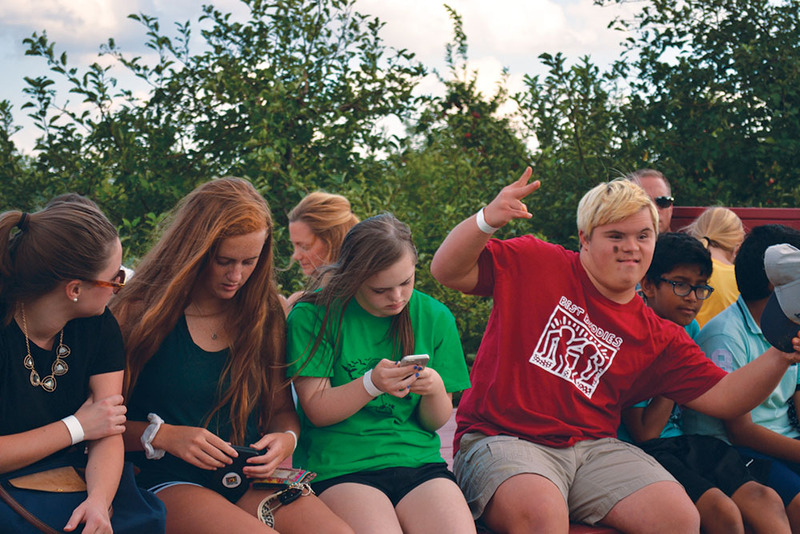 Like Ellis, Stigter said the relationship she has with her best friend who has Down Syndrome has strongly impacted her dedication to Best Buddies and what she wants to do with her future. Sophie Minakata, Best Buddies member and senior, discovered her passion for the club through a different way. 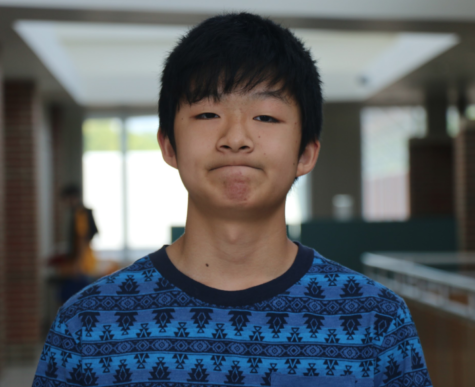 Minakata said, “ For my future plans, I want to continue working with children with special needs. Not exactly being a teacher, but a speech pathologist. Right now my best buddy is 100 percent nonverbal and I try to help him learn words and vowels which will benefit him in the future. 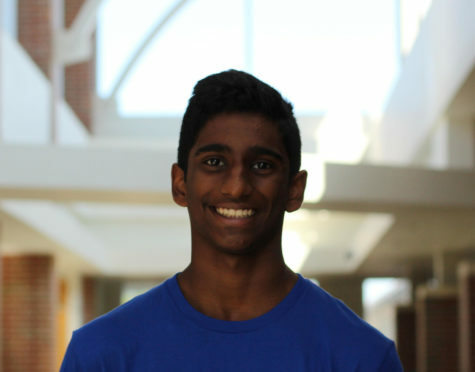 Ultimately, Ellis said Best Buddies is not just a club that benefits those with disabilities, it benefits all of those who are involved with it. Reilly Sickels, Best Buddies member and junior, helps Sarah Cundiff, Best Buddies member and sophomore, get up. According to Best Buddies sponsor Christine Ellis, these relationships are long-lasting and impactful.